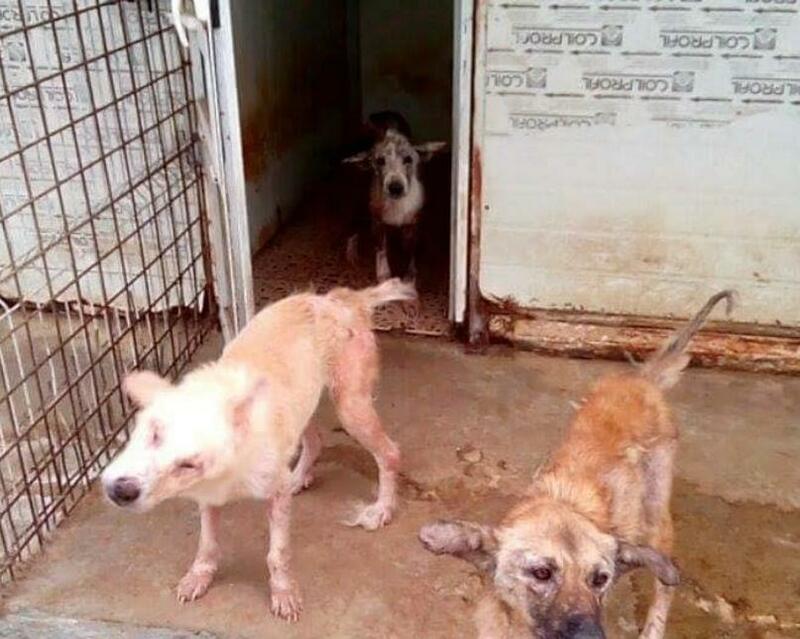 When 680 dogs arrived at a public animal shelter in Odai, Romania, their future was uncertain. That was because the shelter couldn’t provide for the dogs, yet they took the dogs in, despite not having enough beds, bowls or food for them. At that point, they realised they needed help from pretty much anyone who was willing. 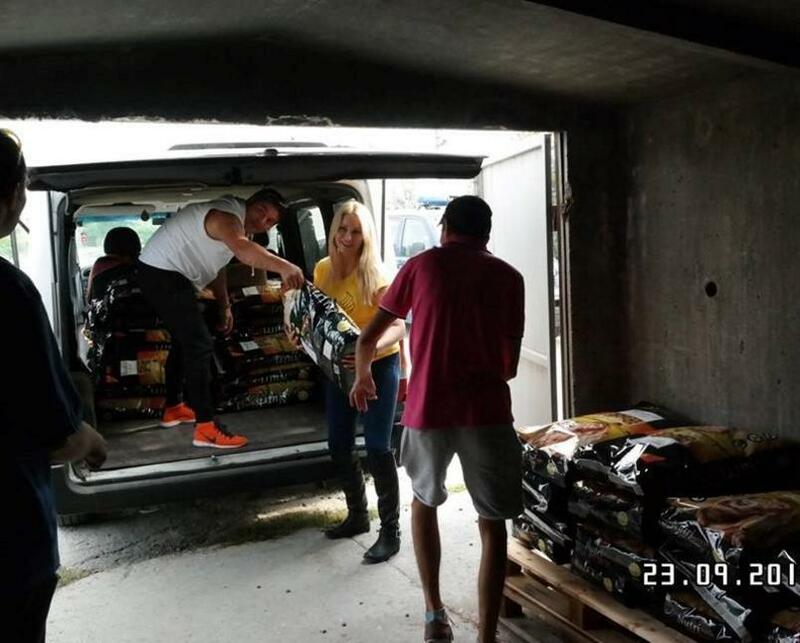 Luckily for them, a guy you might just have heard of, Ricky Gervais, decided to once again use his celebrity status for good, and helped save the starving dogs. He did this through one simple tweet, with a link to the fundraising page London based K-9 Angels had set up to help. The page had only raised £4,000 before the tweet from Gervais, yet after his promotion, they saw the donations flood in. 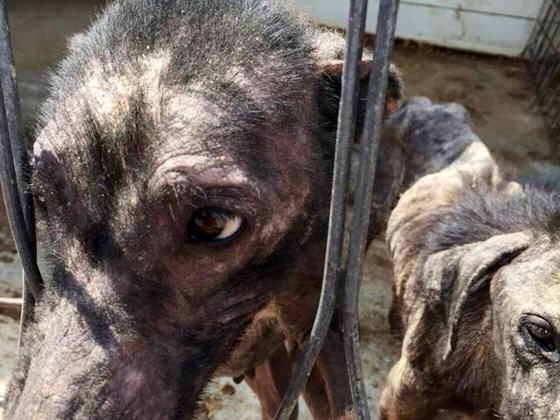 They’ve now raised over £18,000, which has gone towards buying the stuff the dogs desperately need, including food and having them vaccinated. 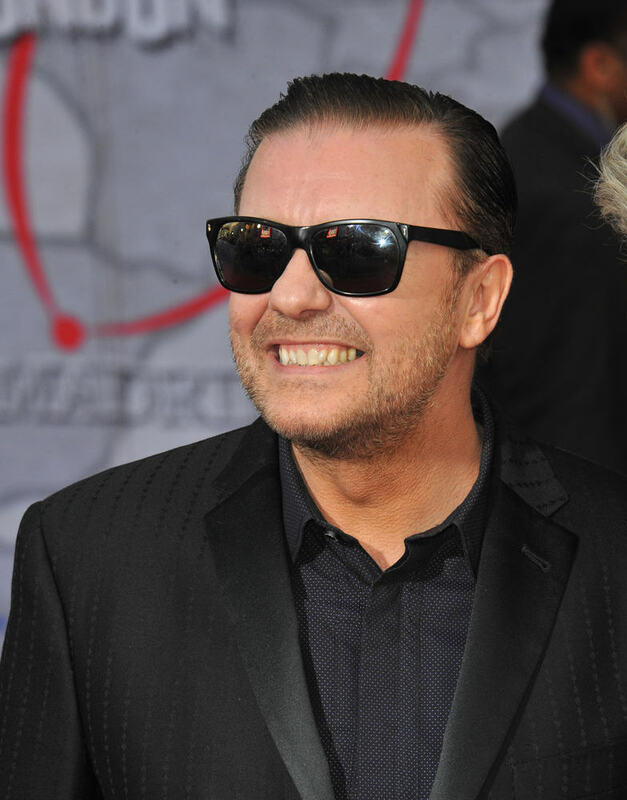 The shelter have offered their thanks to Gervais, and have even named one of the dogs after him. Thank you The Mirror and Ricky Gervais for highlighting this. The K-9 Angels can’t thank you enough for tweeting and sharing our posts and saving lives!! Ricky you are an angel!! 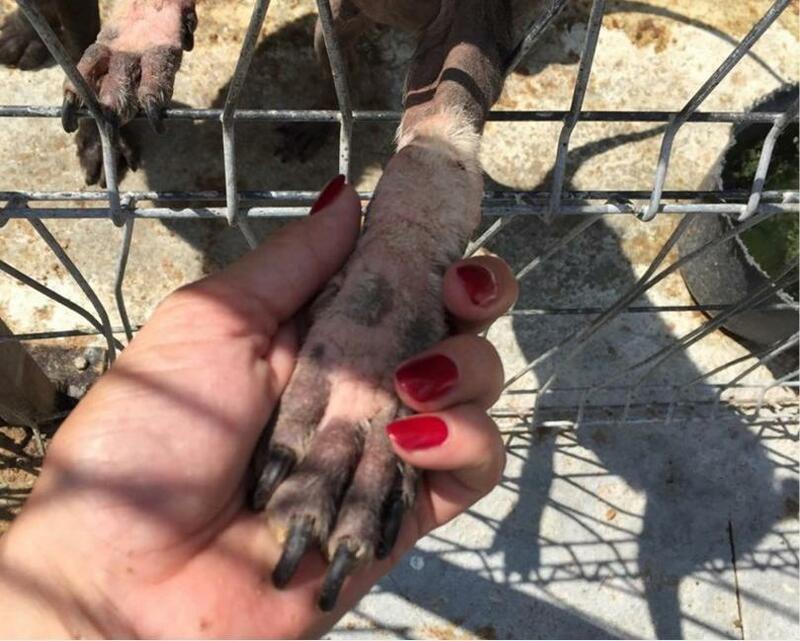 The dogs are now far closer to getting the care they need, before being placed in permanent homes.